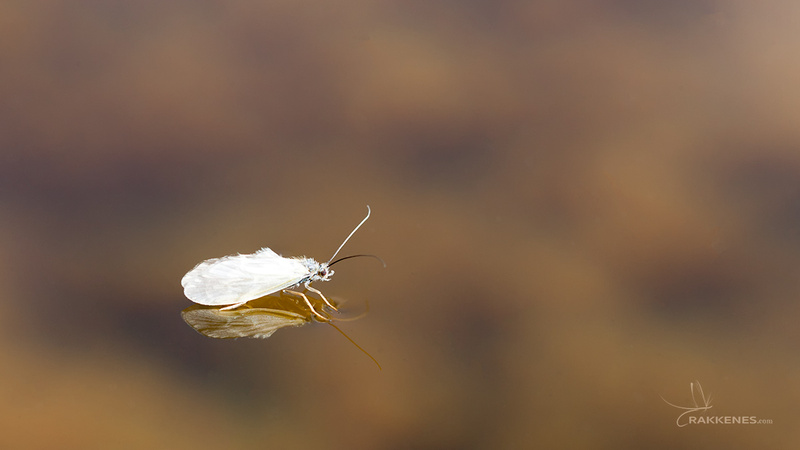 This is a practical guide to tying the Detached Body Caddis. This time it’s a video premiere on this site. Watch the video on tying the Detached Body Caddis. I fish these hatches eiter with the Detached Body Caddis imitation. But I also turn to the fantastic CdC & Elk pattern, which can be found here. This fly floats like a cork. It’s buggy and is easy to tie. 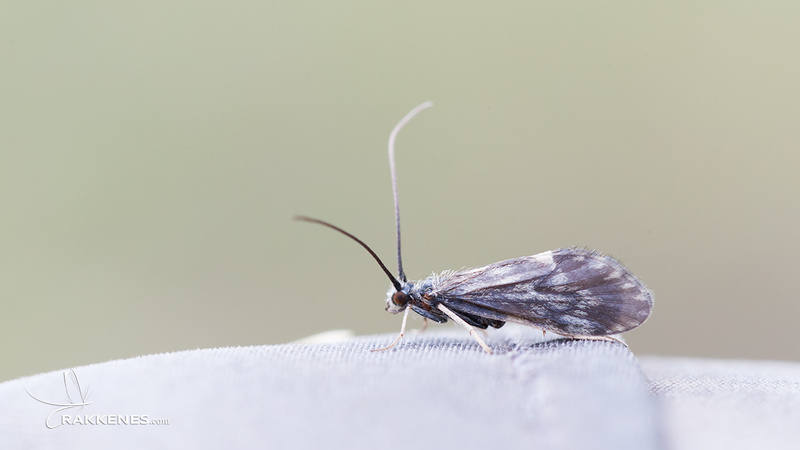 If you are interested, also read the following articles on this site: The gallery on hatching, swarming and egg laying Caddis, which is found here. If you want to tie the fly, look here for the complete pattern and instructions. See the SBS video below for a four minute easy to learn guide.